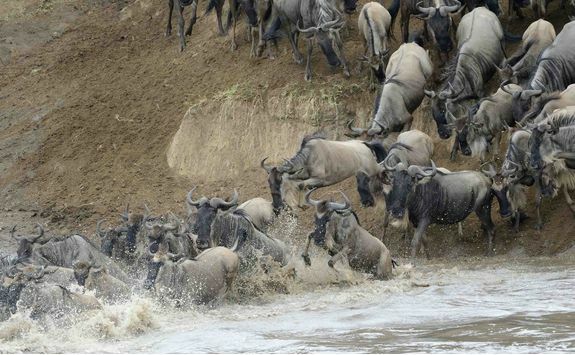 Isabel is here to help give you the inside track. 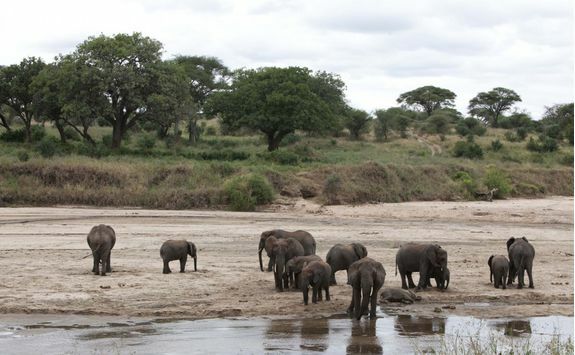 For safari buffs there isn't an itinerary more jam packed with wildlife spotting than this. 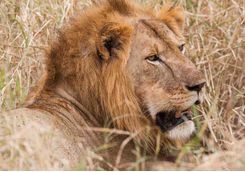 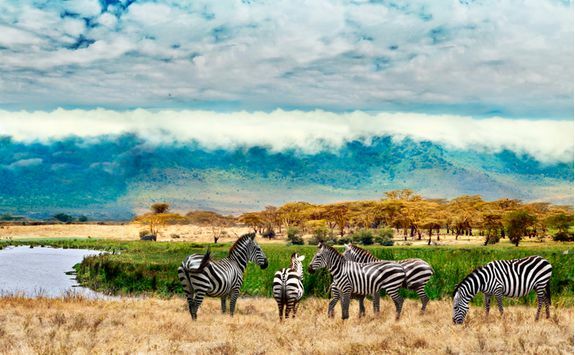 Over nine days touring northern Tanzania's national parks and conservation areas you'll experience eye popping volcanic scenery, incredible game viewing and a taste of rich Tanzanian culture. 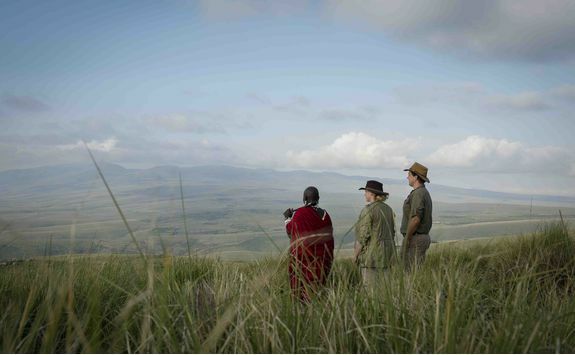 Game drive in the Ngorongoro Crater - the largest unbroken caldera in the world. 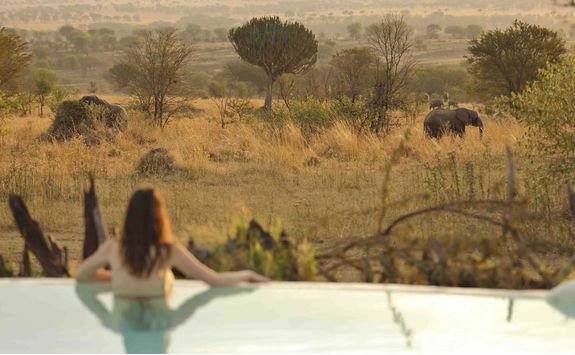 Be dwarfed by majestic baobab trees in Tarangire National Park. 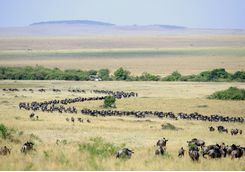 Spot wildebeest migrating across The Serengeti. 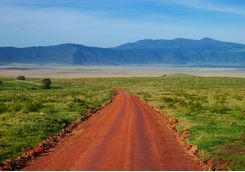 Depart from the UK on an indirect flight to Tanzania, most likely transiting through Kenya or Dubai overnight. 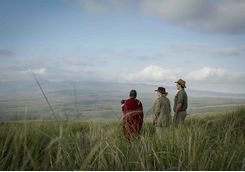 Begin your Tanzanian adventure when you land into Dar es Salaam - though you won't be on the ground too long as you'll soon be getting on a domestic flight and hopping over to explore the Ngorongoro Conservation Area. 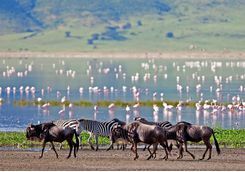 The flight time from Dar es Salaam to Ngorongoro is less than two hours so you'll be settling into your lodge before you know it, and can spend the rest of the day acclimatising to your beautiful African surroundings. Today you'll spend the best part of your day visiting the Ngorongoro Crater. 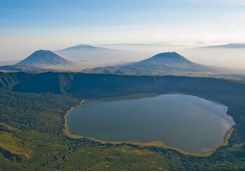 The crater is home to a huge array of bird and wildlife and so the day starts with a game drive within the caldera. 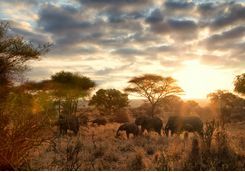 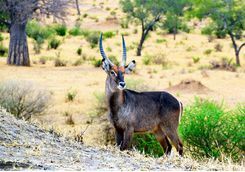 Look out for elephant, buffalo, giraffe, black-maned lion and the endangered black rhino. 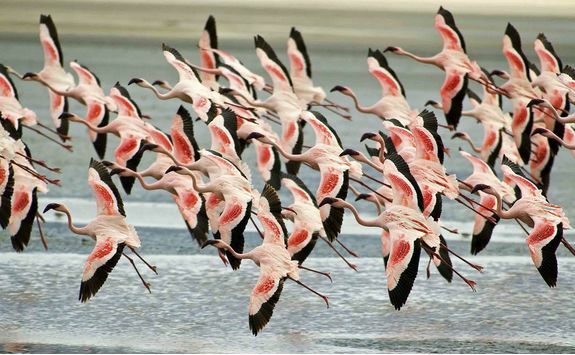 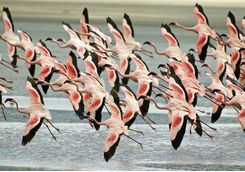 The saltwater Lake Makat at the heart of the crater is also home to thousands of flamingo, whose pink wings fill the sky when they take off together. 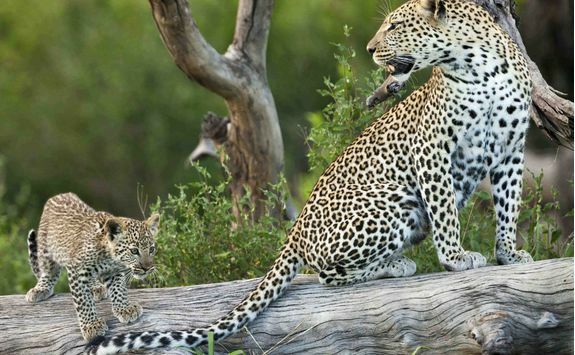 Your camera is really going to get a workout here so make sure batteries are charged and trigger fingers flexed! 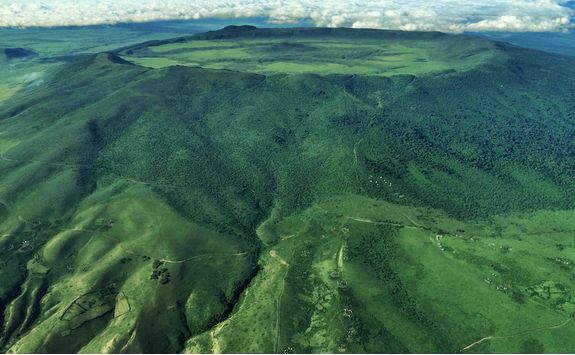 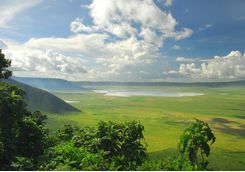 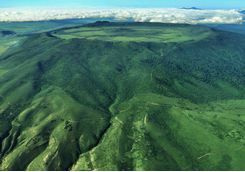 A UNESCO World Heritage Site, Ngorongoro has, at twelve miles wide, the largest un-flooded and unbroken caldera in the world – it’s also three million years old. 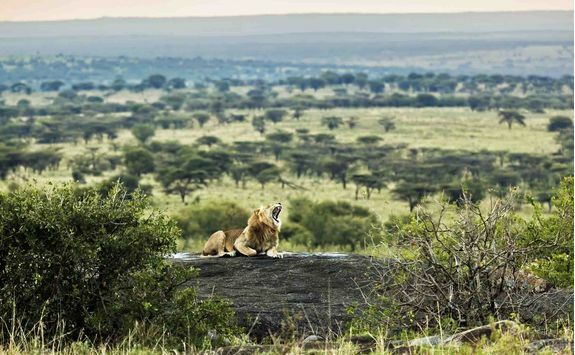 Quite something! 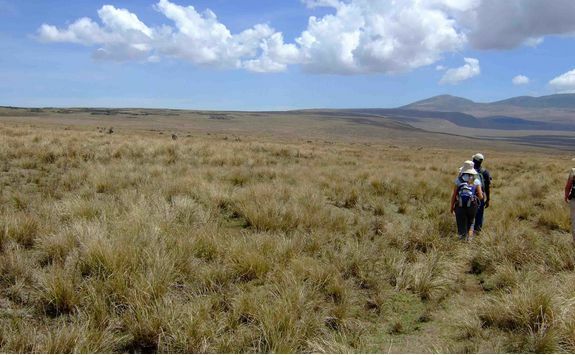 You've got a busy day ahead so enjoy a good breakfast before you set off for The Olmoti Climb. 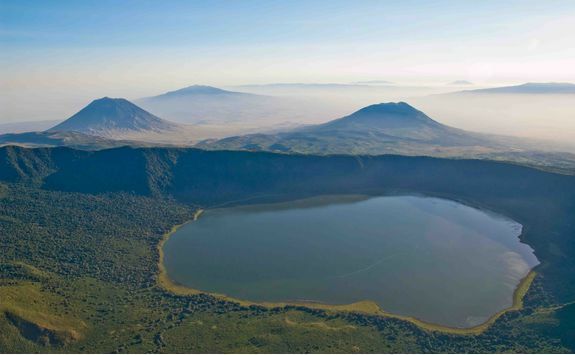 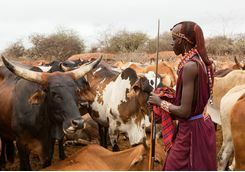 This two to three hour walk follows an ancient Maasai cattle trail up to the summit of Olmoti crater, where the stunning views make the perfect complement to a mid-morning coffee. 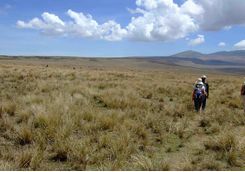 On the way down keep an eye out for various wildlife amongst the mountain forest, grasslands and rocky outcrops. 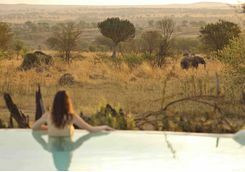 After lunch back at your lodge you'll be hitting the road and heading to Tarangire National Park. 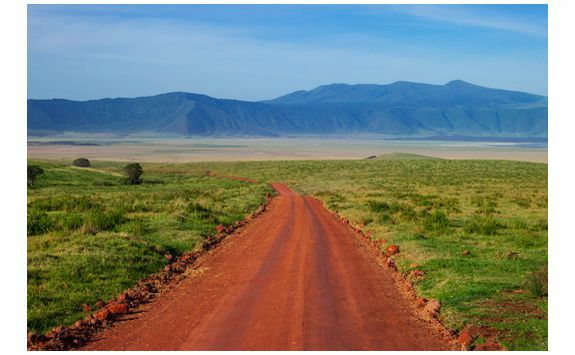 A driver will collect you from your lodge and chauffer you four hours south, bypassing some incredible scenery. 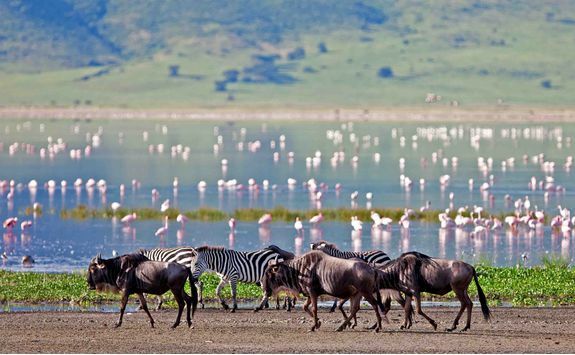 The panoramic views of Lake Manyara are particularly spectacular, so make a short detour to the shore on route. 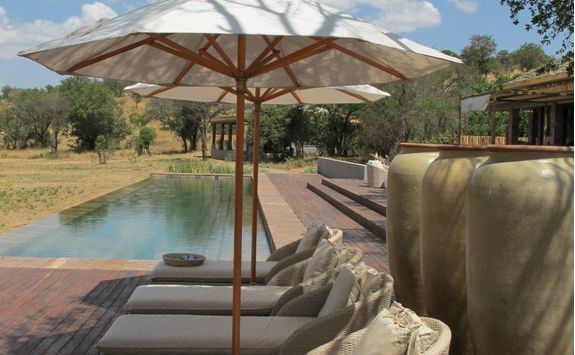 Upon arrival, settle in and enjoy an al fresco dinner. 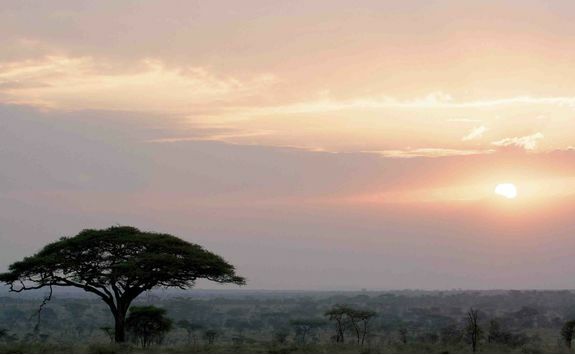 Get up nice and early today for a game drive across the diverse Tarangire National Park landscape. 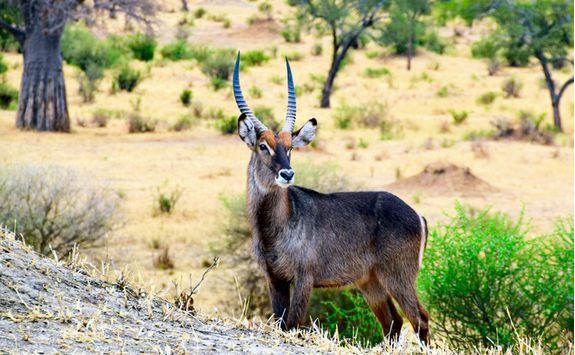 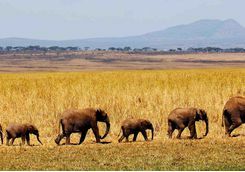 Despite being relatively unknown Tarangire is one of our favourite parks, thanks not only to its huge concentration of wildlife, but also its scenery. 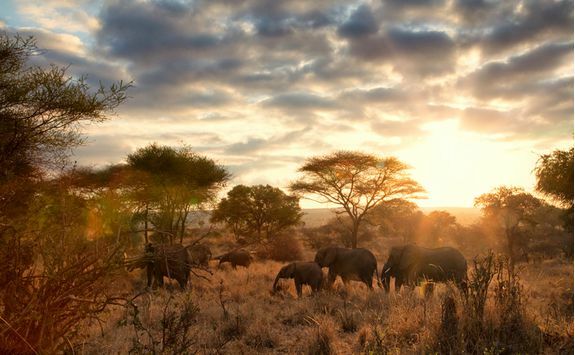 Groves of baobab trees are a fascinating sight with their tall, thick trunks and heads of short tufty branches and if coupled with a huge herd of elephants, they make a great photograph. 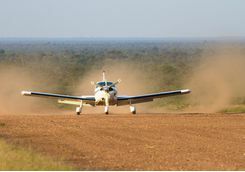 Catch a short flight to Serengeti National Park this morning. 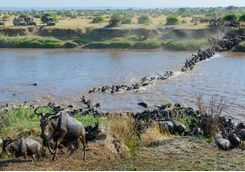 You'll be met by a driver at the other end and transferred to your mobile safari camp or lodge in the heart of the park. 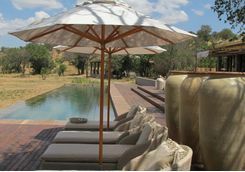 Spend the afternoon relaxing with a good book and soaking up some sun after busy few days. 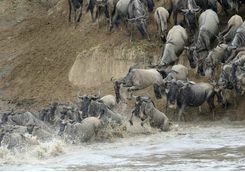 Head out on your first game drive late this afternoon for your first attempt at tracking the Great Migration (in season). 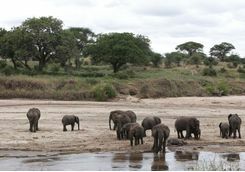 Another day another game drive! 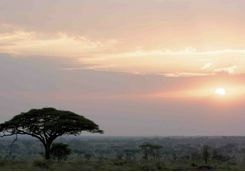 Over the next two days explore the famously vast Serengeti plains on a series of early morning and evening game drives with your expert rangers. 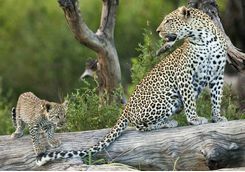 We would suggest upgrading to a private game viewing vehicle if your budget allows, in order to offer complete flexibility with your itinerary, and enjoy as many bush breakfasts, lunches and even dinners as you like. 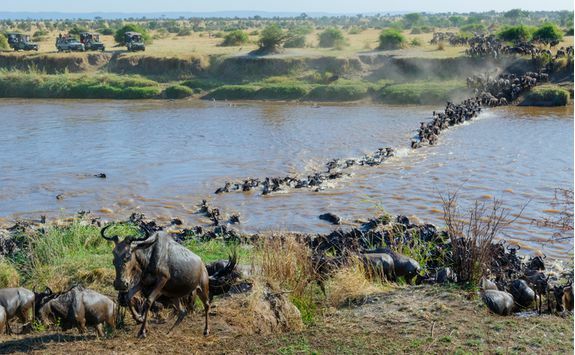 Of course you'll want to try and see the great spectacle that is the wildebeest migration and if you opt for a mobile camp, your camp location will be dependent upon the season and the migration location. 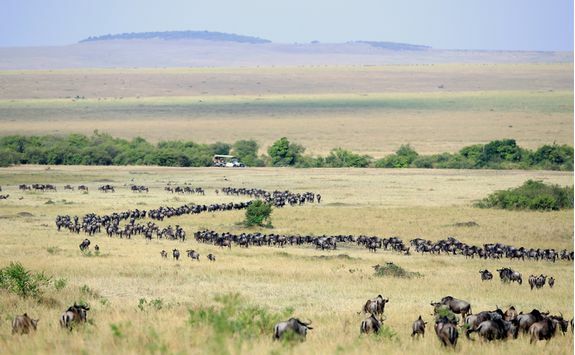 If you prefer a lodge environment, we have many options throughout the park which can be matched with the migration routings and timings. 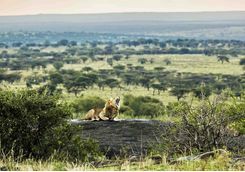 We assure you that whichever area you opt for, you’ll have found yourself in one of the greatest wildlife watching destinations in the world. 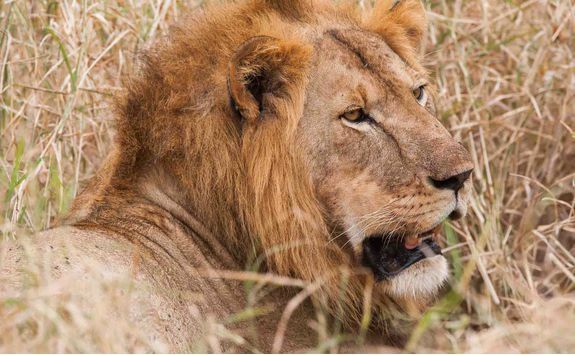 Alas, the time has come to head home. 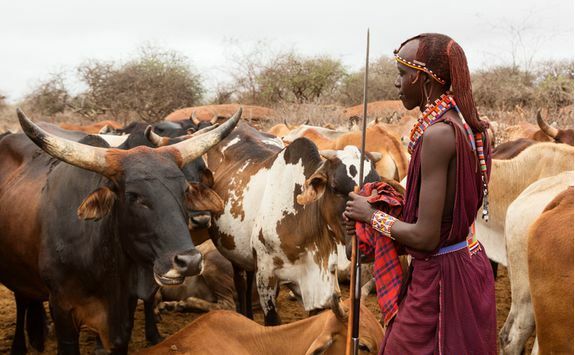 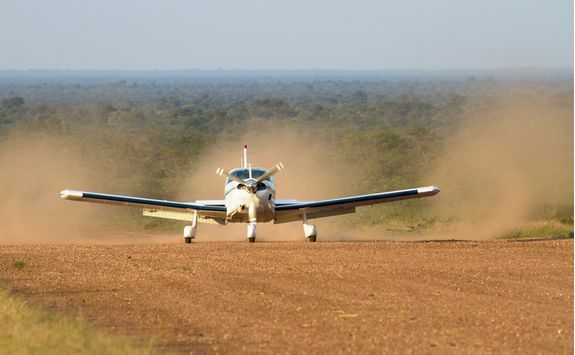 You'll be collected from your camp or lodge and transferred to the airstrip for the short light aircraft flight to Dar es Salaam, before connecting on to your international flight. 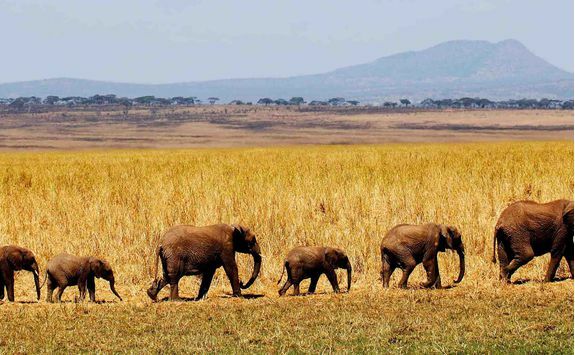 With the flight to Dar es Salaam taking you high over The Serengeti and Tarangire National Park, keep your eyes fixed firmly on the window for some last wildlife spotting opportunities. 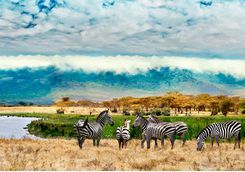 Isabel is our expert for this itinerary and, as a seasoned traveller, has the inside track on the most memorable adventures.